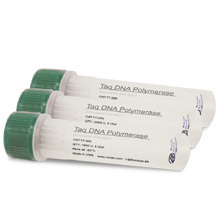 Low concentration solutions of DNA are prone to DNA degradation or other loss. It is critical that optimal methods are employed for DNA suspension and long-term storage. 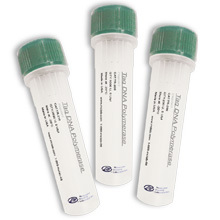 Low concentration solutions of DNA are prone to DNA degradation or other loss. It is critical that optimal methods are employed for DNA suspension and long-term storage. MCLAB's DNA Storage Buffer helps to preserve valuable DNA samples. It contains proprietary stabilizers and ingredients preserving high quality of DNA samples and preventing absorption of the target DNA to plastic tubes upon repeated freeze-thaw cycles. DNA Storage Buffer is suitable for long-term storage of small amounts of next generation sequencing (NGS) library , which would decrease the cluster numbers over time. 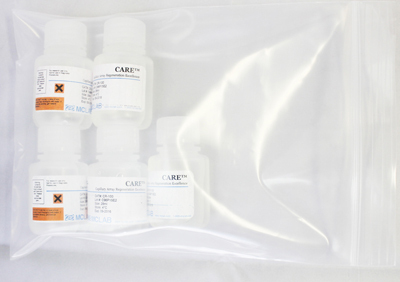 It is also appropriate for making highly dilute NGS libraries during quantification assay. 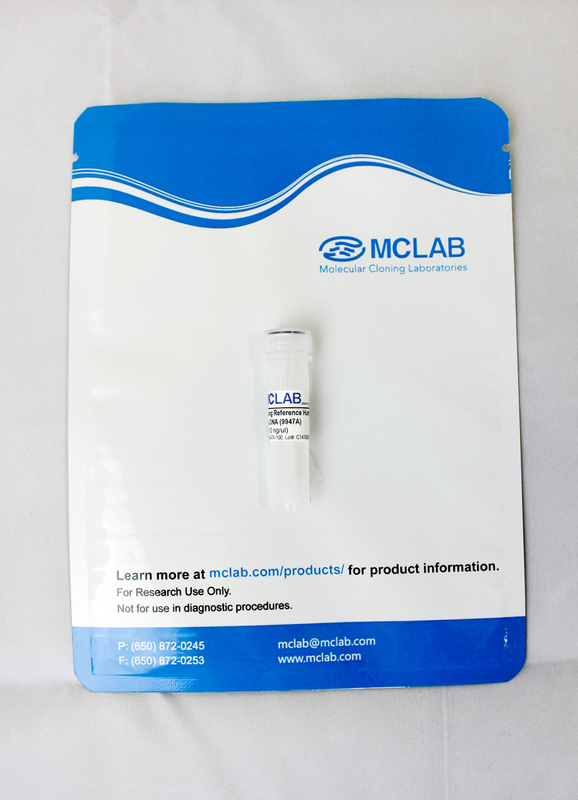 It is recommended to handle MCLAB's DNA Storage Buffer with low adhesion/binding pipette tips and tubes for better performance.